By Robbie Bayha (Sports Correspondent). 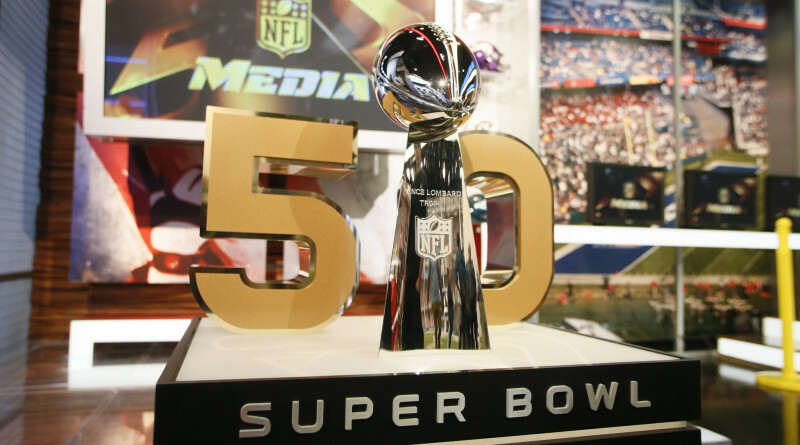 Since 1970, the Pro Bowl has been an annual event to showcase the games elite players. However, after recording the lowest rating ever for a Pro Bowl game, and with numerous superstars declining the invitation to Honolulu, the future of the game is in question. By Amanda Clark (Managing Editor). 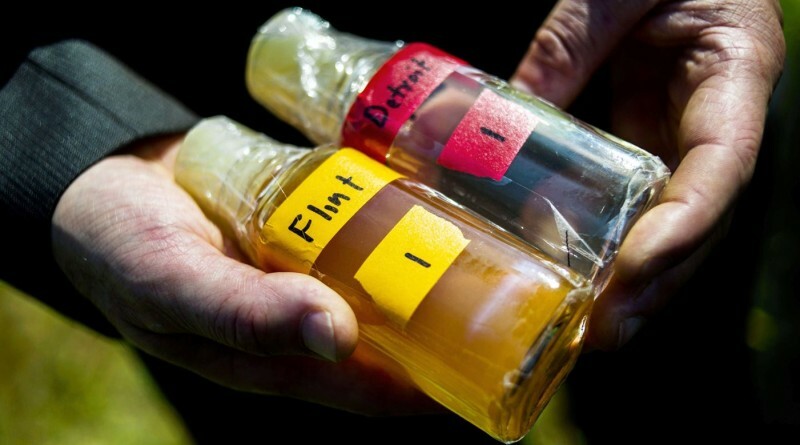 For the past year, high levels of lead have contaminated the water supply in Flint, Michigan. In April 2014, the city of Flint started to receive their water supply from the Flint River instead of from Lake Huron. The temporary change was prompted by an initiative to save money. By Jordyn Halpern. 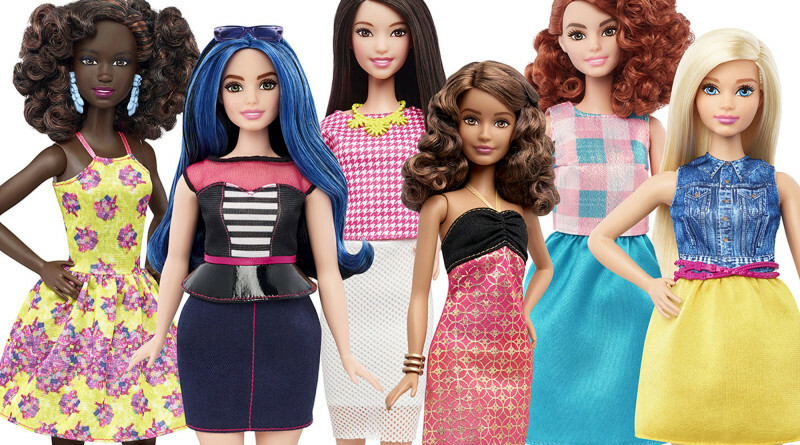 Following 56 years of the original blonde hair and blue-eyed doll, Barbie has released a chain of 29 new versions deemed “The Fashionistas” of varying weights, ethnicities, and heights. Senior Elisabeth Lopez, editor-in-chief of The Talon, starred this past weekend in a Super Bowl commercial for Bose, the official NFL provider for headphones. Lopez sang tweets addressed to the company as a means to promote Bose. By Sophia Boxerman (News Correspondent). 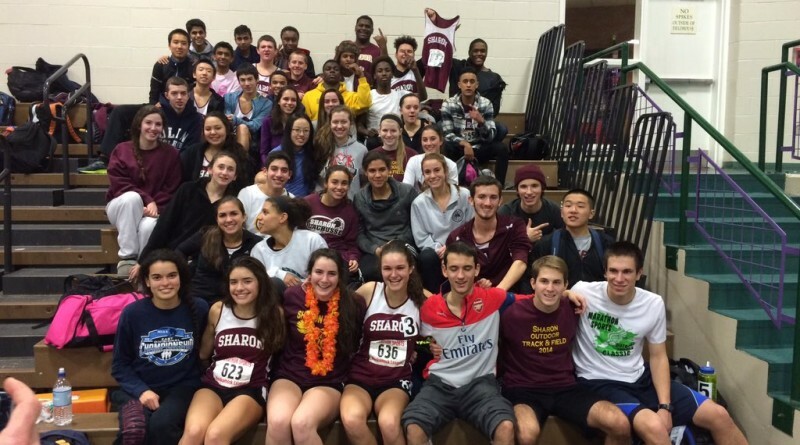 After securing the Davenport Division title and placing sixth in the Hock Championship meet, the girls’ winter track team is looking forward to continued success in the postseason. Spoti-lie? 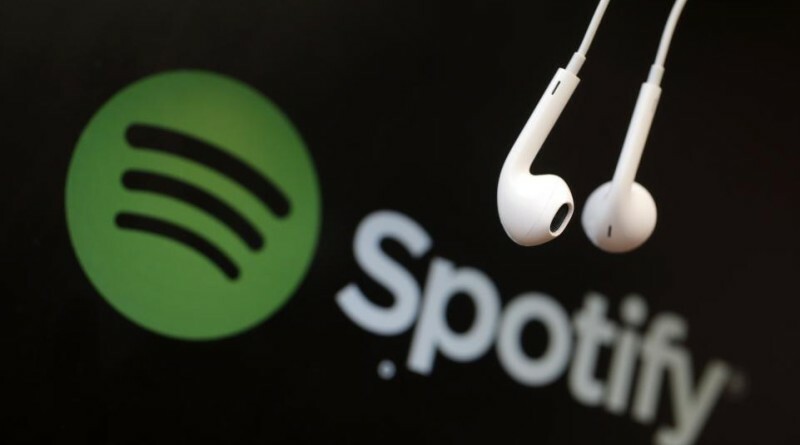 Are Music Streaming Services Truly Helpful? By Kiki.D (Feature Correspondent). Soon there will be no more CDs on the shelves, as CD players become obsolete. The music industry is evolving, and while the customer is benefitting, the artists are getting short changed. By Erica Laidler (A&E Editor). 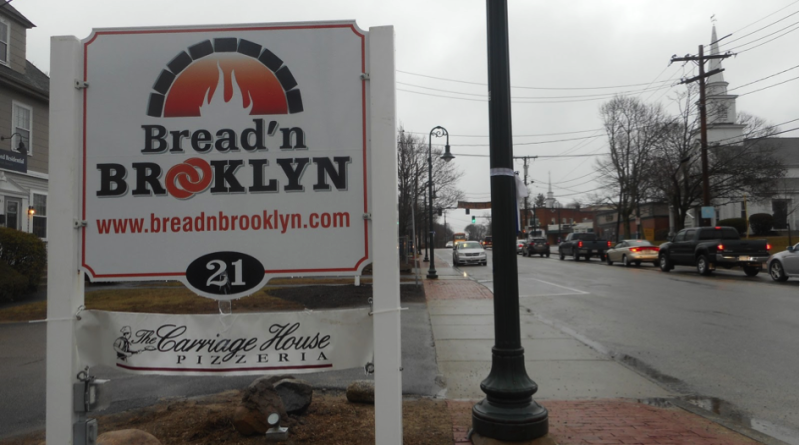 Carriage House Pizza in Sharon Center transitioned from a classic pizzeria this January to the new and improved Bread ‘n Brooklyn, which now offers an assortment of foods based on imported Brooklyn water dough. Staff Editorial. 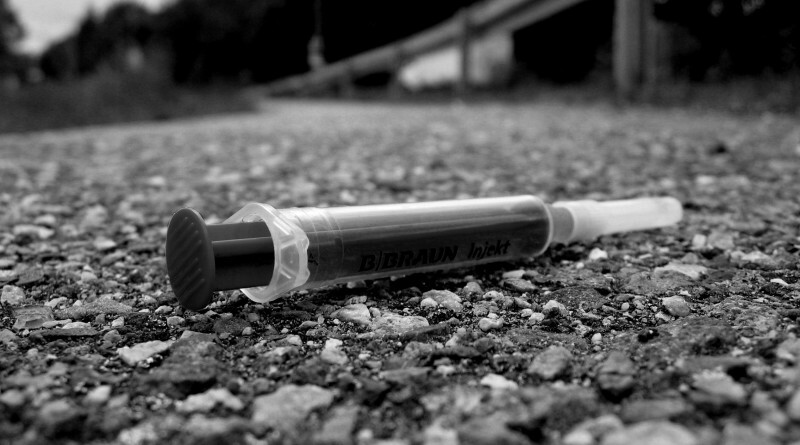 This year, more people will overdose on drugs than will die in a car crash. But the drug epidemic is not a result of contraband. It is a sad story of misinformation and manipulation. The bright spot in all this however is the public response. By Sam Lefkowitz (News Correspondent). 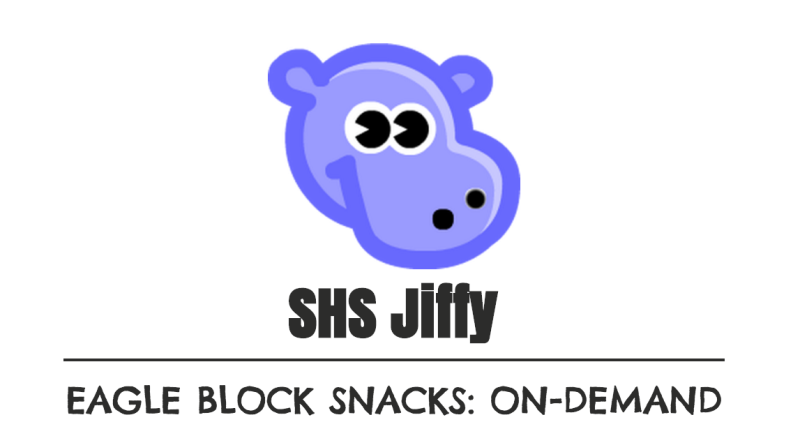 When a group of students from the Sharon High Future Entrepreneurs Club sought out a way to solve mid-morning hunger, many doubted their plan. By Giovanna Wiseman. 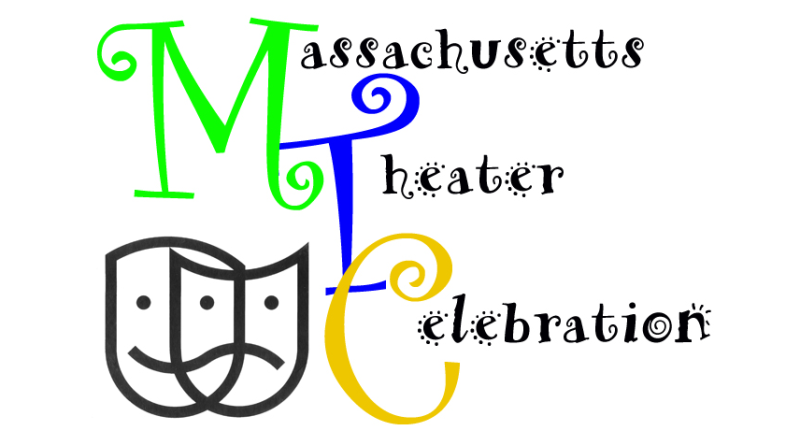 As March nears, the thespians of Sharon High School are busy preparing for the annual Massachusetts Drama Festival. By Danny Emerman (Sports Correspondent). 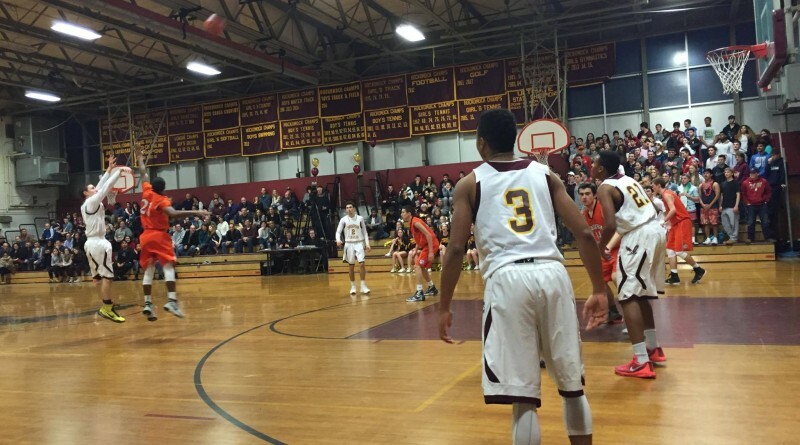 On Saturday afternoon, the Sharon Eagles punched their ticket to the state tournament with a 64-61 victory over Hockomock rival Oliver Ames to sweep the season series.